Werder Bremen and U.S. forward Josh Sargent discusses the impact Christian Pulisic had on his decision to go to the Bundesliga, the youthful USMNT and more. 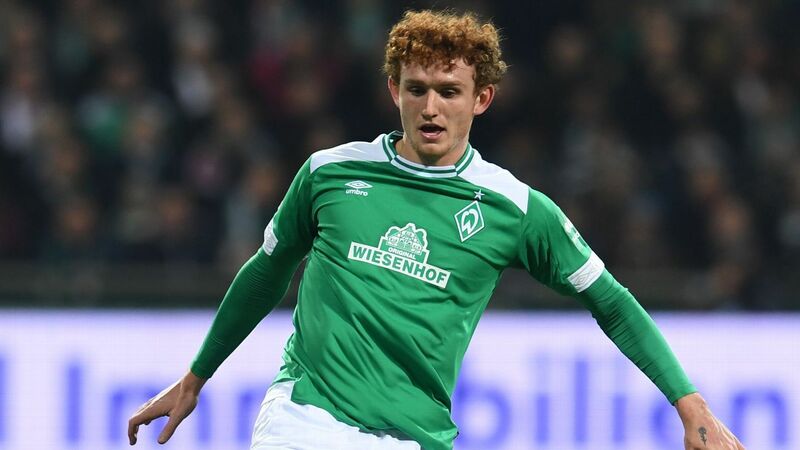 Werder Bremen forward Josh Sargent has told ESPN FC he was inspired to move to Germany by Christian Pulisic and that the future is bright for the United States national team. 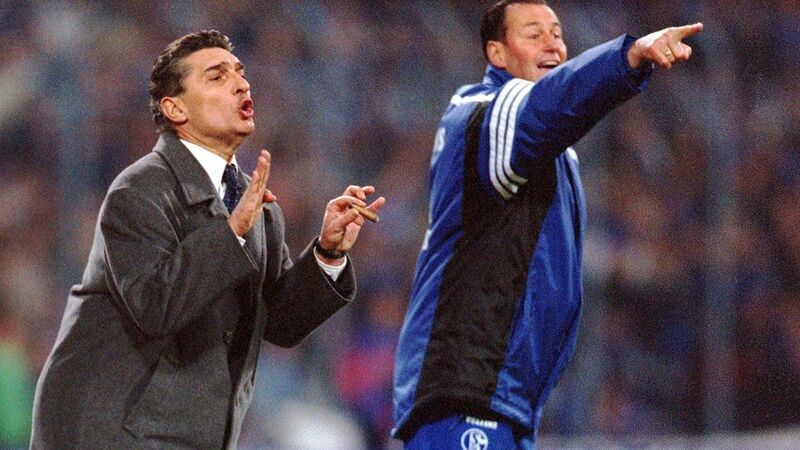 Sargent, 19, joined the Bundesliga side last year. He spent time watching Pulisic's progress at Borussia Dortmund on television and wanted to follow in his footsteps. Pulisic has shone for Dortmund during his time in Germany and in January signed for Premier League side Chelsea for €64 million (£57.6m, $73.1m) before he was loaned back for the remainder of the season. "I think the biggest thing that convinced me to come over here is that I already saw guys like Christian [Pulisic] and Weston [McKennie] come over here and, I thought to myself: 'If they can do it, then why can't I try to do it?'" Sargent said. "I remember staying at residency down in Florida with the under-17 national team -- we lived together and watched games and stuff. We would see Christian on the TV and everybody wanted to be in that position as well. "It's weird because he's not that much older than me but I still looked up to him." Sargent is one of a string of young American players plying their trade in the Bundesliga such as Tyler Adams, Weston McKennie, Haji Wright and Jonathan Klinsmann. And Sargent said he reckons the USMNT will benefit as a result. "I think it's very good for U.S. soccer for all of these young guys are coming over here and it's a great opportunity for young guys to play," he said. "I think it's always important to have team chemistry with all of your players and we have a very young national team right now. "If there's a good core of us that can have a good chemistry going forward for years to come, hopefully it just gets better and better and we can help everyone around us." Having failed to qualify for the 2018 World Cup, there was a lot of negativity surrounding the national side. However, with so many talented young players coming through the ranks, Sargent says Gregg Berhalter's men can look forward to a bright future. "It wasn't a good time for U.S. soccer but there's 100 percent a lot to look forward to," he said. "We have a good, young core group coming through and we just hired a new coach [Berhalter]. "We want to go on the pitch thinking we can beat every team out there."